Full bodied and lush, our second vintage of this estate Syrah was cold soaked for 48 hours and fermented on the skins for 21 days before spending one full year in French oak barrels. 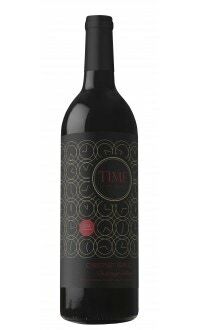 This wine shows bold aromas of ripe blackberry and dark fruits with a subtle note of mint. On the palate, a symphony of rich black currant, dark plum, ground pepper, and cinnamon. Drink now or further age for 5-8 years. Only 200 cases produced. BC Wine Awards 2015 - Bronze. Appearance: Semi-opaque, dark ruby core, lighter rim. Nose: Medium+ aromatic intensity. Black cherry, plum, strawberry jam, black pepper, licorice, molasses, baking spice, chocolate and wood smoke. Palate: Full body, medium acid, medium tannin. Jammy notes of black currant and plum, black pepper, dark chocolate. Quality: Very good quality. This is a Syrah to relish! 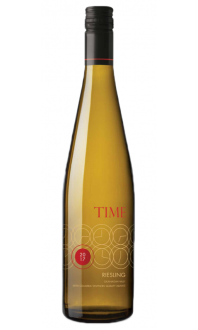 It’s deep, complex, well balanced, and gorgeously nuanced with a lingering, smouldering finish. An outstanding expression of Okanagan Valley Syrah. Food Pairing: Mushroom and herb risotto, braised lamb with rosemary and herbs, five-spice glazed chicken, sticky Hoisin chicken fingers, Jamaican goat curry, and porterhouse steak with potato gratin and creamed spinach.